We are flying from the US to Australia over the course of 2 days, and today is the mysterious disappearing day on the trip. 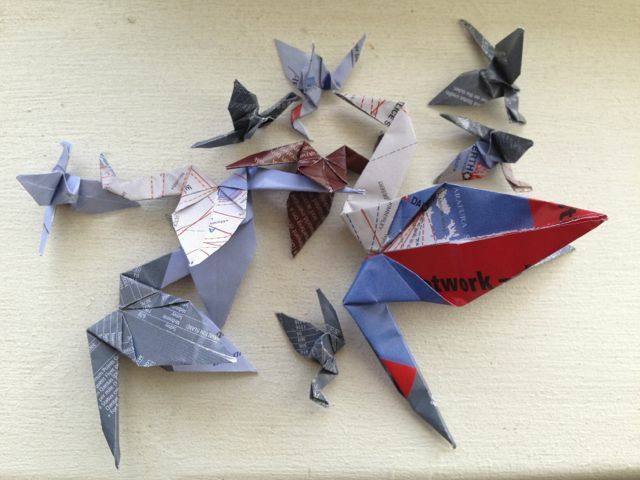 Funny how that happens when travelling half-way across the globe… I folded my weekly 10 cranes on a Qantas flight, using a page from the in-flight magazine. 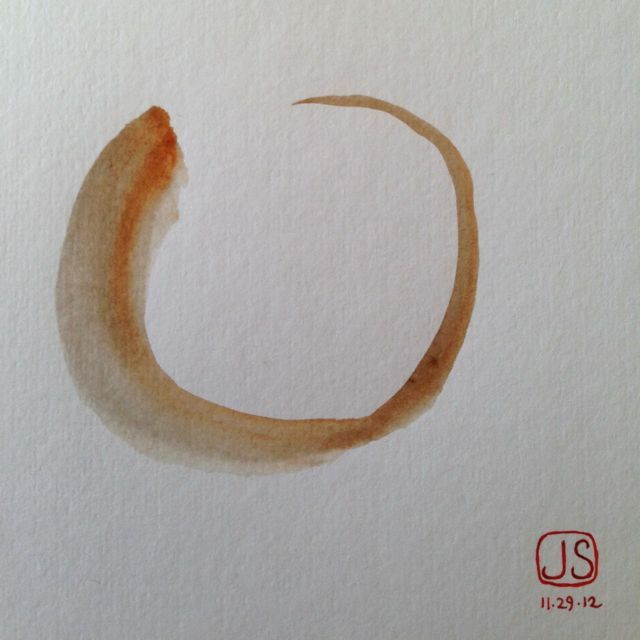 Today’s enso. Traditionally these are done in one stroke, but I’ve taken the liberty of using more than one. At least I am limiting my use of color and the mark-making. 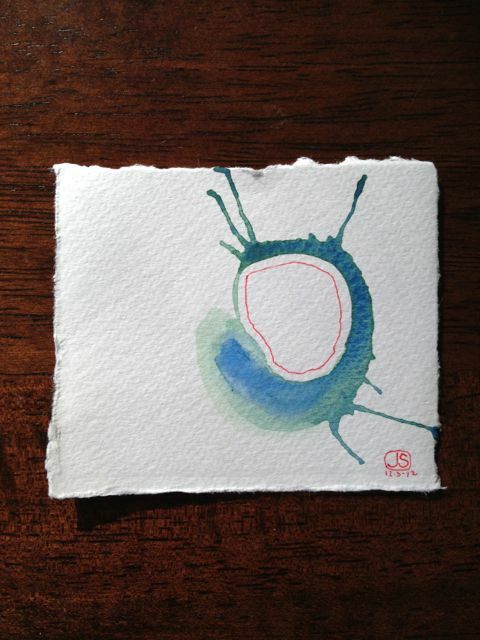 Today’s enso is the first in a little series that fits in one of dad’s old cigar boxes. I’ve been making things that fit into dad’s cigar boxes for as long as I can remember. I once made a tiny dollhouse in a small wooden one. I’m enjoying the contrasts between the smooth white of the paper and the burnt red watercolor with the texture of the cool gravel in one image and rough leaves in the other. 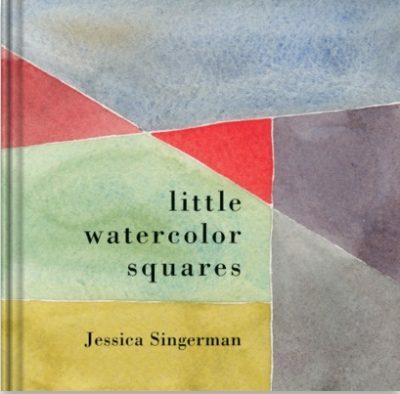 The shapes and lines made by the gravel and leaves are also a nice counter to the watercolor on the expanse of paper. 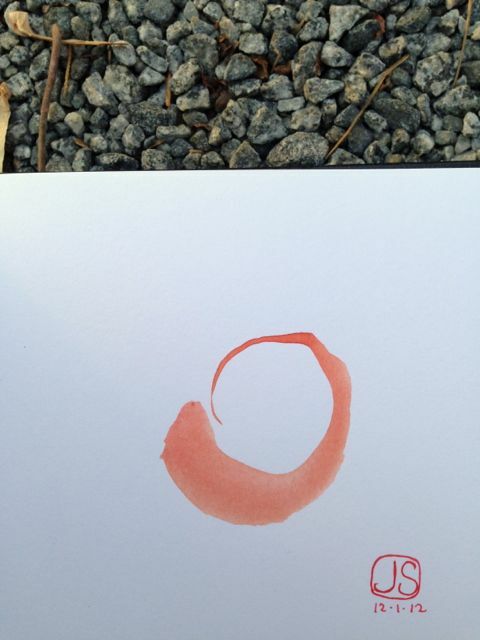 Made my first proper Enso today. I enjoyed the meditative aspect of the painting, coordinating the act of painting with the breath. Under my seal, I wrote the wrong date though — I actually made the drawing today, not the 29th! I stumbled on a paragraph about the Enso (Zen circle) in a book this morning, and it was like coming home. Pretty funny that my blog is called “Making Circles”, and Enso weren’t even on my radar. 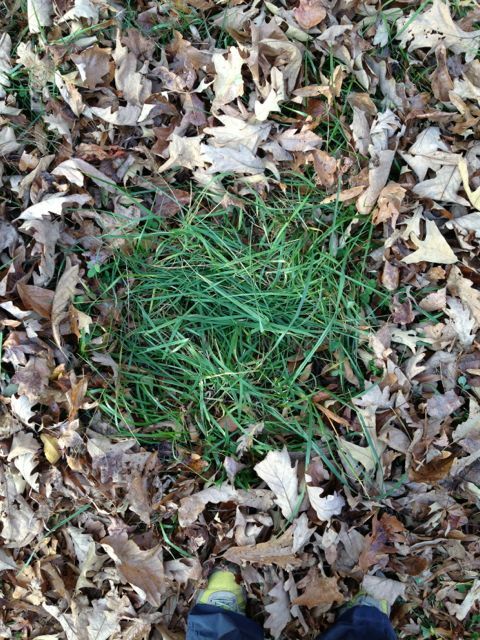 I’ve used circular forms so much in my work, and have tried to figure out what it is about the circle that I am drawn to. The Enso completely makes sense to me, and in a way reaffirms circle-making for me. 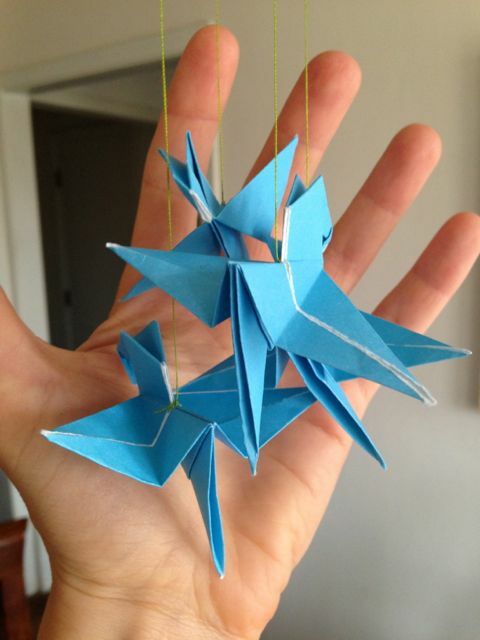 I like the idea of letting my hand do the work without my mind getting in the way (similar to folding the 1000 cranes). 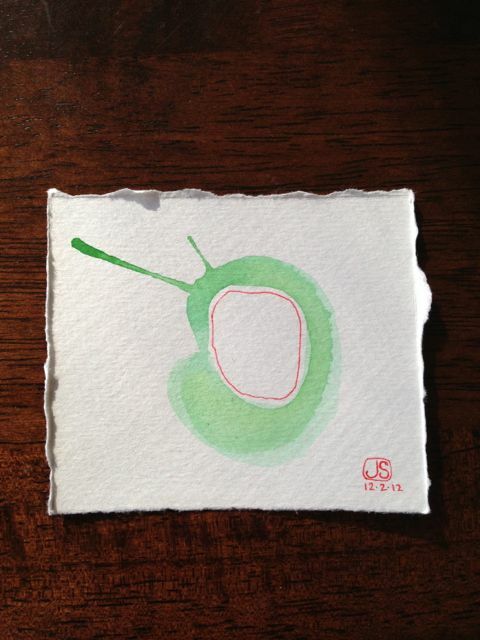 Although they are traditionally painted, I made this one on our walk today. 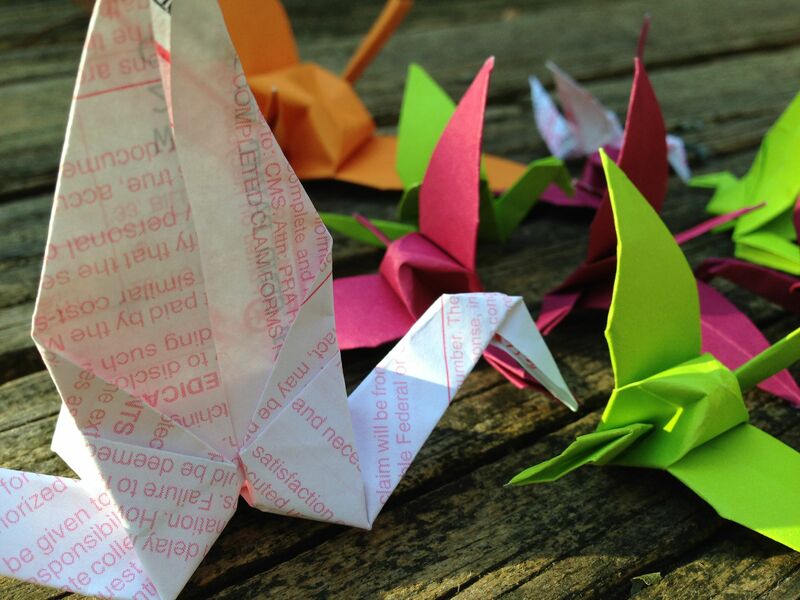 Folding 1000 cranes is said to insure a long and peaceful life. So one day a week, as part of my daily project, I will make 10 cranes. At this rate, it will take me 2 years to complete the 1000 cranes. If I stick to it, it’s totally doable! I figure it’s a good exercise in discipline, it’s meditative, and it will give me the chance to profoundly know the act of folding the crane, so that I no longer think about it, but rather my hands simply take over. By the sixth crane I made today, I had memorized the pattern. In addition to origami paper, I’m re-using paper from our recycling bin, which is a nice way to put the paper to use, and also adds a nice texture to the crane’s surface. 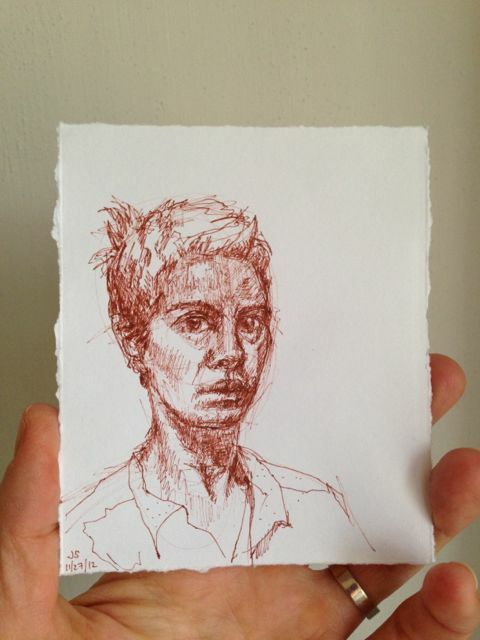 For posterity’s sake, I thought I should make a self-portrait this morning. I’m looking pretty tired. Not surprising since I haven’t slept much in the 12 weeks since our son Noah was born! Since I’m travelling, I just have my tiny pink leatherman tool with me. I used it to cut the paper clip, and then bend it into shape to hang the mobile. 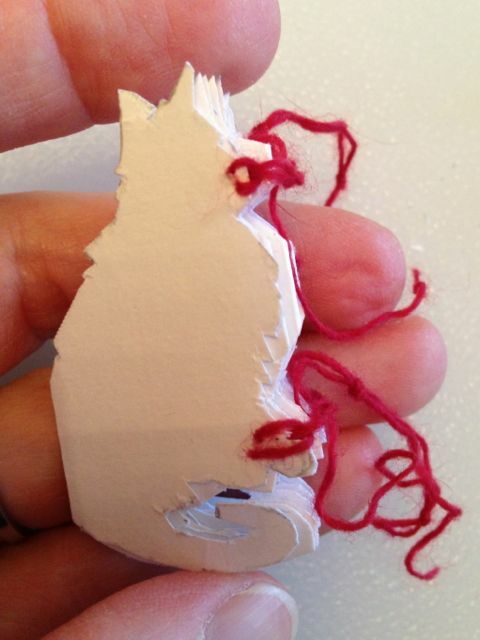 The finished book with the closure at the mouth and paws. I was thinking of a cat playing with string for this. This project took a whole lot longer to complete than expected!